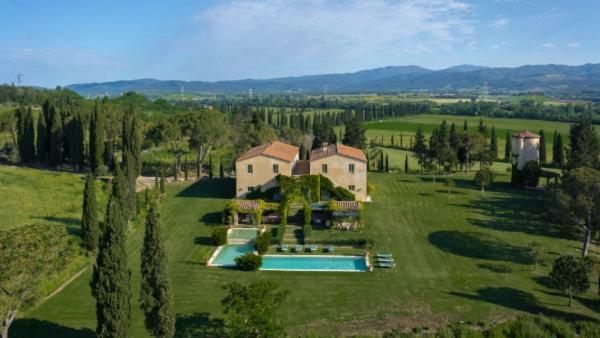 The birthplace of the European Renaissance, Tuscany is known for its vibrant and colorful history, rich artistic legacy, and renowned musical and literary traditions. 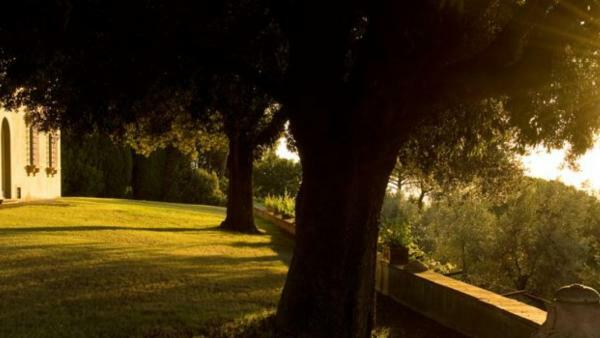 The region’s love of all things beautiful is evident in its iconic attractions, impressive edifices, and collection of charming countryside towns. 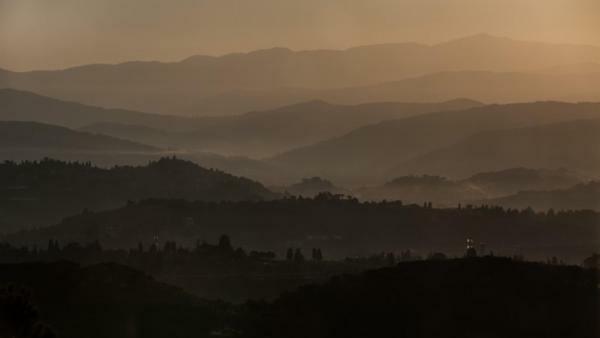 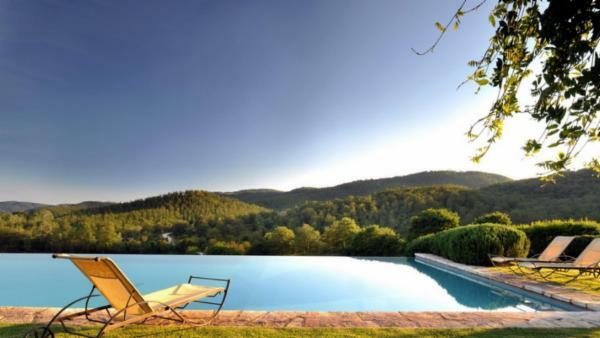 Comprised of seven localities designated as UNESCO World Heritage Sites, and over one hundred and twenty majestic forest reserves, Tuscany shares its natural and man-made attractions with millions of tourists every year. 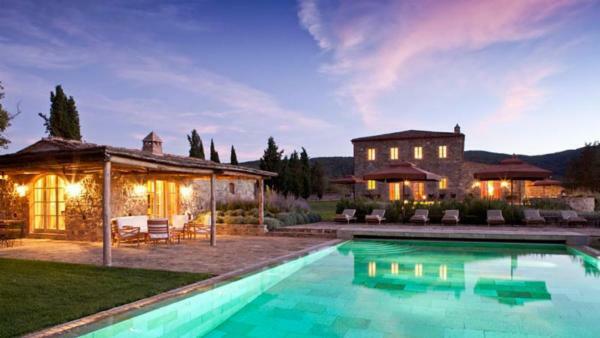 Discerning travelers seeking a luxury getaway in a world-class Italy vacation destination will find an assortment of traditional farmhouses that have been lovingly restored into luxury vacation rentals and modern upscale vacation rentals available, offering an ample dose of old world charm and modern convenience for the quintessential Tuscan retreat. 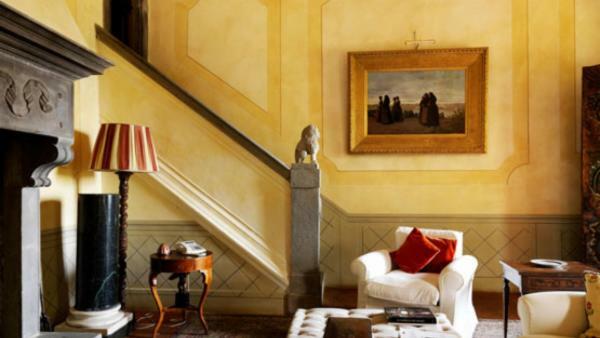 Florence maintains a reputation as Italy’s mecca for Renaissance-inspired art and culture. 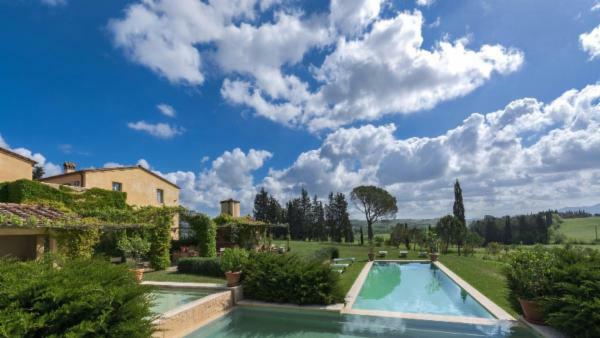 Tuscany's capital city is a beloved vacation destination that originally gained fame as an affluent and culturally significant city during the days of medieval Europe. 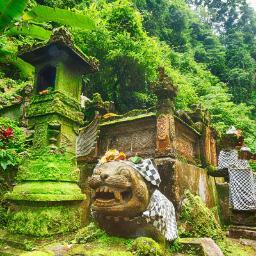 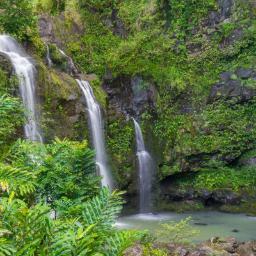 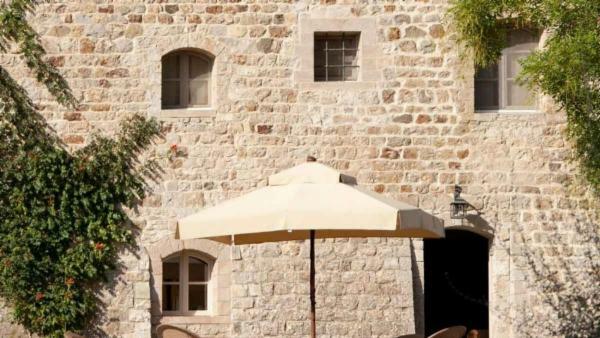 Today, its historic center displays the splendor of this remarkable and distinctive time period. 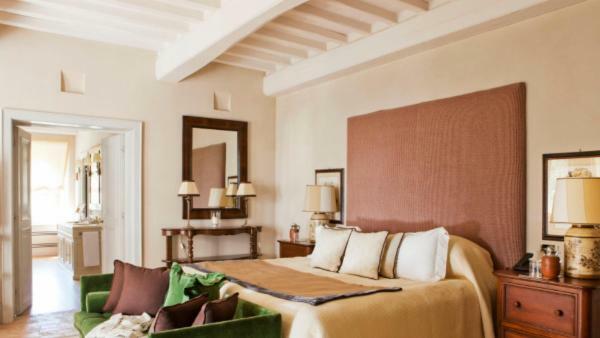 The pinnacle of Florence’s visual feast has long been the Piazza del Duomo, where one can find the Florence Cathedral, Giotto's Campanile, the Florence Baptistery, the Loggia del Bigallo, and a slew of other attractions that pay homage to Florence’s rich history. 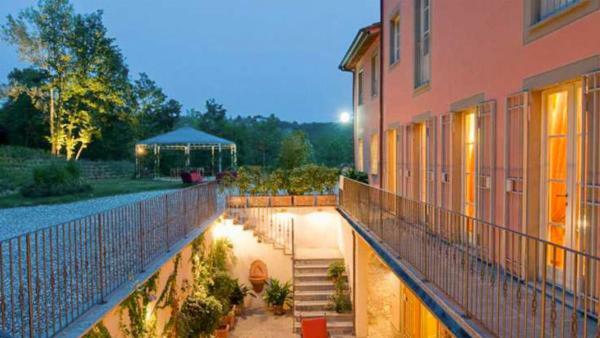 Travelers planning daytime activities that further uncover Tuscany’s history should also plan to visit the Piazza dei Miracoli in Pisa. 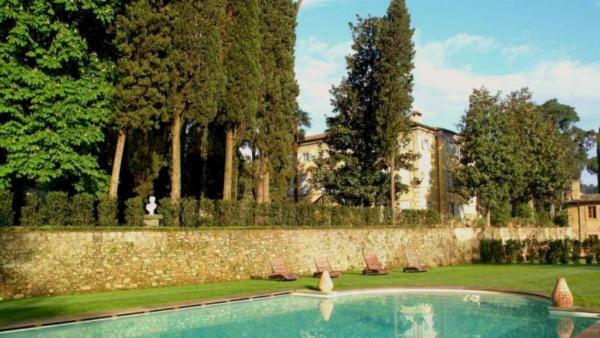 This renowned destination houses Pisa Cathedral, the Pisa Baptistery, the world-famous Leaning Tower of Pisa, and the Camposanto Monumentale. 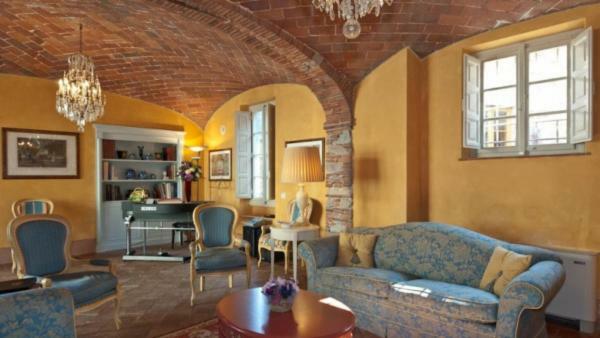 Meanwhile, a trip to Siena greets a slew of tourists every year, offering an inspired amount of history and art-based exploration for a culturally-enriched Italy vacation experience. 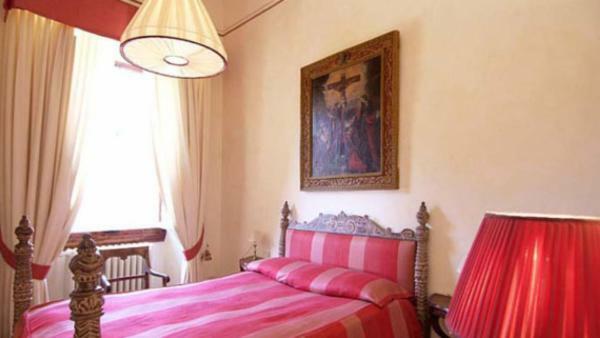 The Siena Cathedral fascinates its visitors, with its colorful marble façade, Venetian mosaics, rose window, and carved pulpit. 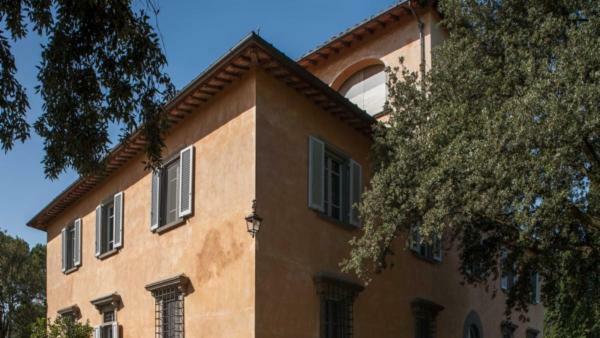 Siena also features the magnificent Museo Civico, where tremendous frescoes highlight traditional Italian artistry techniques, and Simone Martini’s iconic Maesta sits in all its majesty. 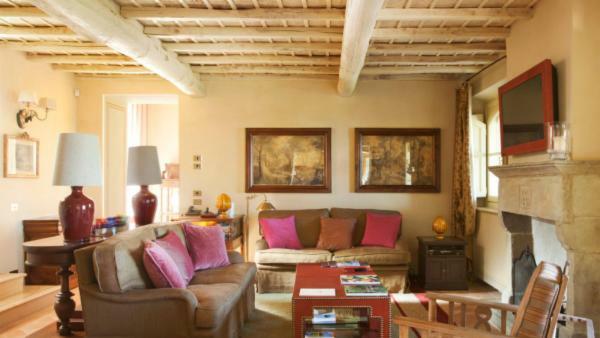 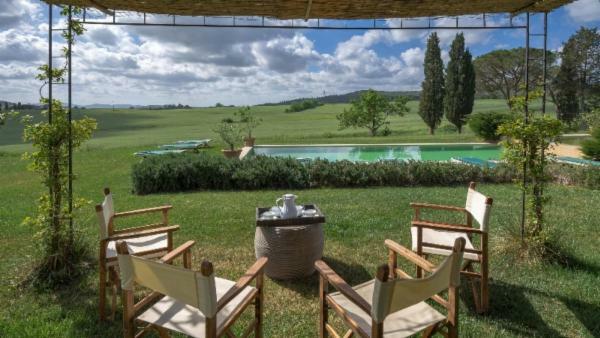 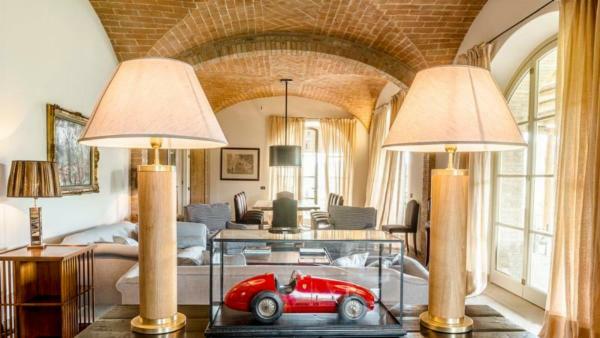 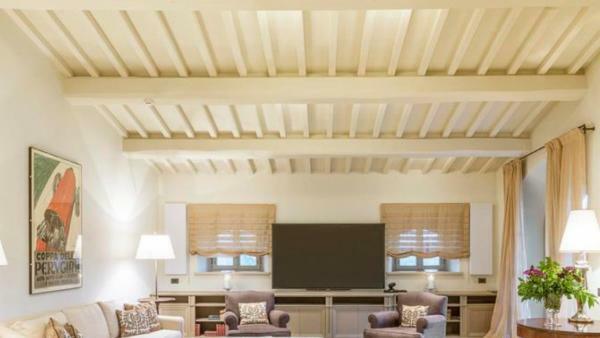 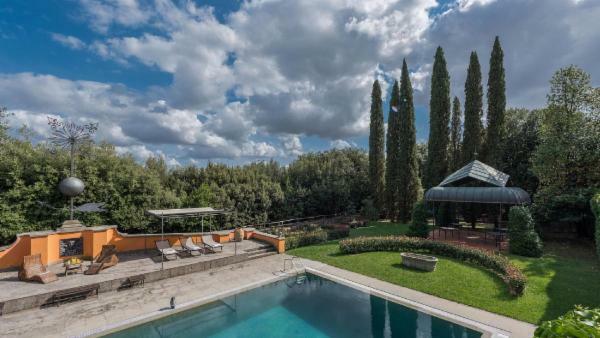 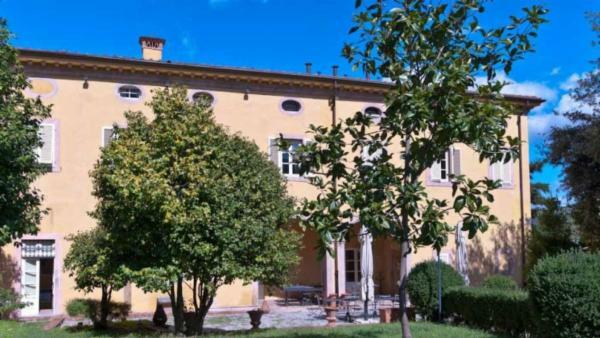 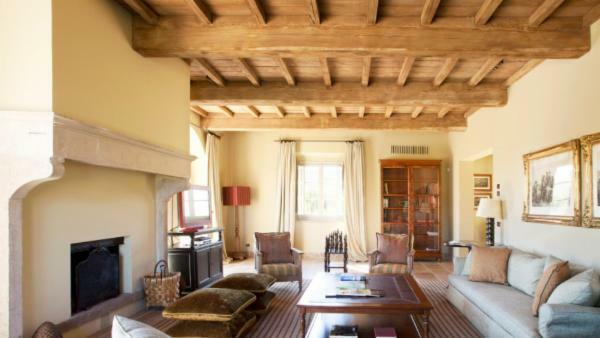 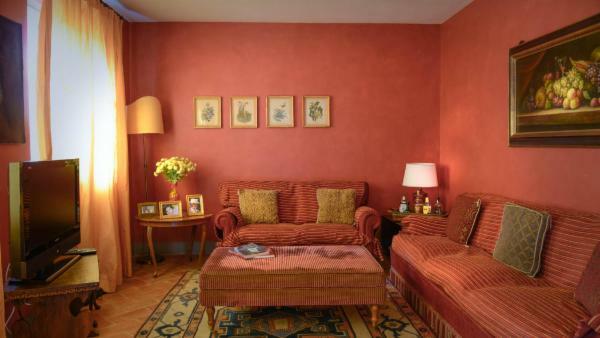 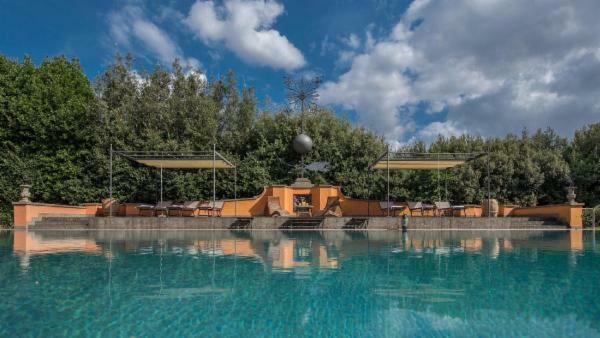 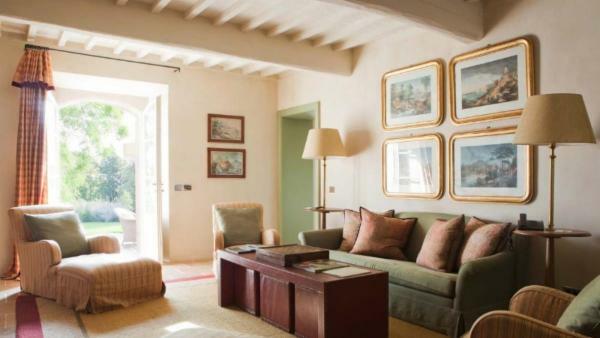 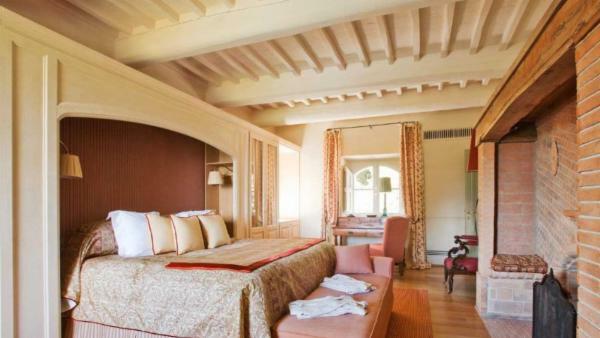 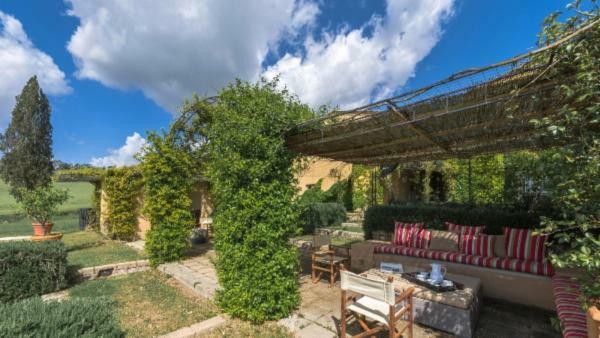 Guests who wish to launch daytime activities exploring Siena’s attractions will enjoy the many luxury villa rentals available here, maximizing the convenience and proximity to its staple monuments and tourist destinations. 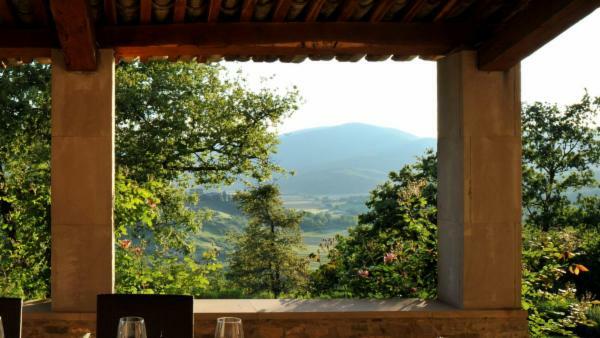 No Tuscany vacation experience would be complete without exploring the destination’s most universally appreciated staple – the food. 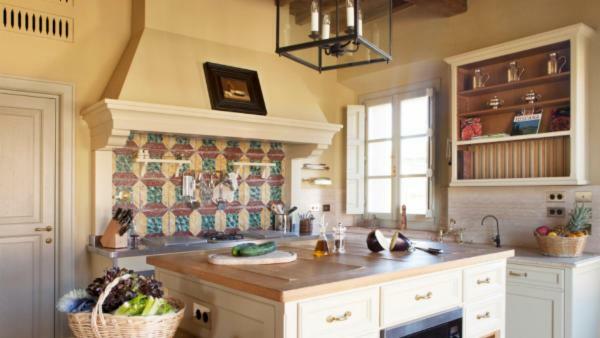 The region is a gourmet capital for discriminating palettes, and few cultures remains as steeped in the pride and passion of culinary creation that Tuscans present. 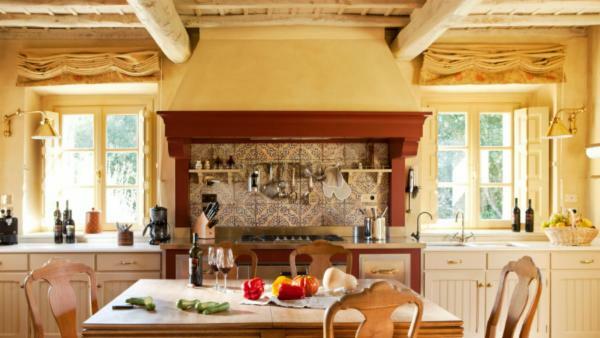 Locals and tourists alike find themselves basing a sensational amount of time around the destination’s gastronomical offerings, where hand-cut pasta is as much a work of art as the paintings that line the walls of its famous museums. 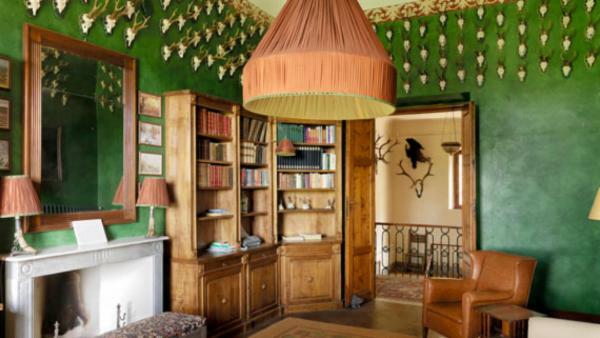 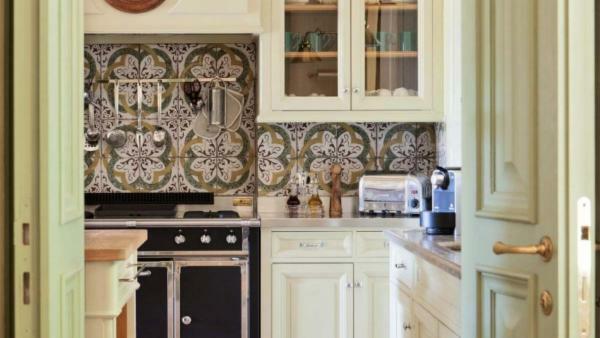 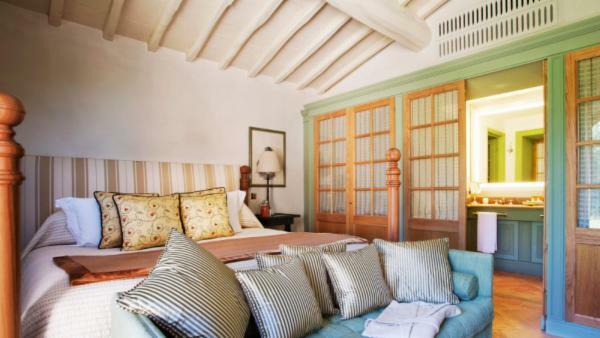 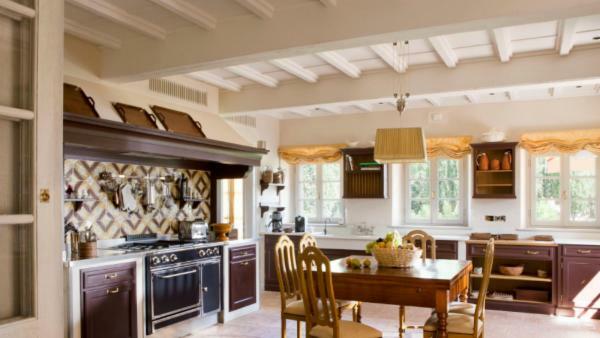 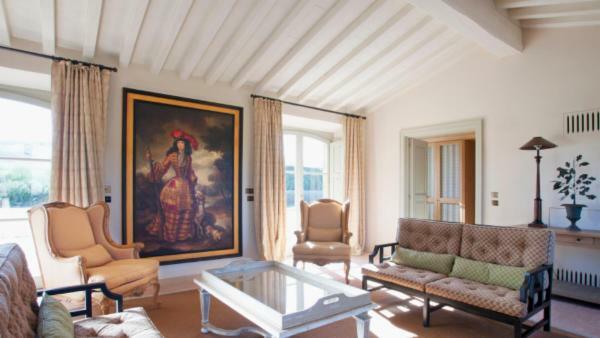 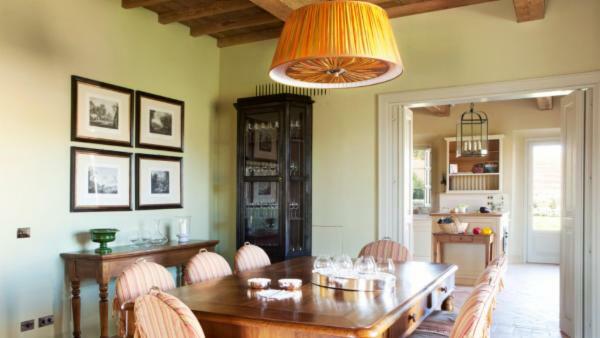 Even on casual days in Tuscany, visitors find themselves scouring the trattorias sit nearby luxury villa rentals, satisfying a palette that yearns for a bite of delectable tradition close to home. 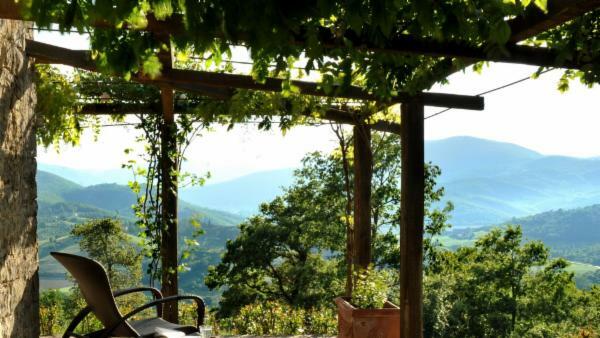 Tuscans remain largely devoted to using locally-sourced produce and supporting sustainability, showcasing the bounty of riches that grow across Italy’s countryside. 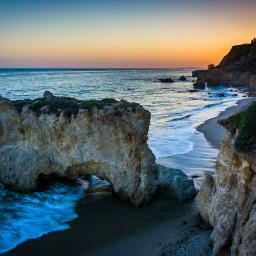 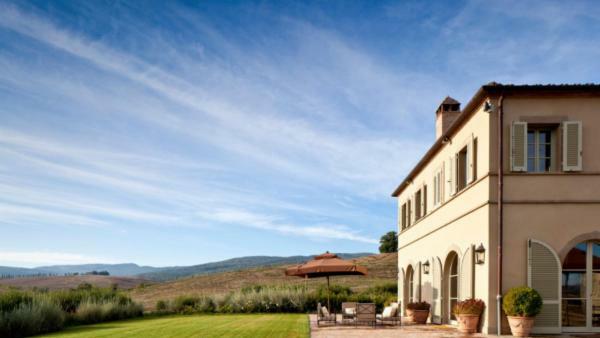 And with a seasoned reputation as a world-class and beloved wine country, travelers can plan daytime activities touring its many vineyards and arranging wine tasting excursions. 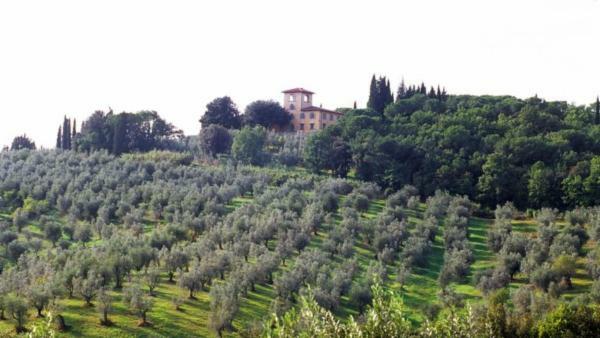 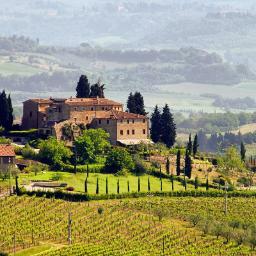 A visit to Chianti, San Gimignano, or Montepulciano is a worthy Tuscany vacation experience for any wine connoisseur. 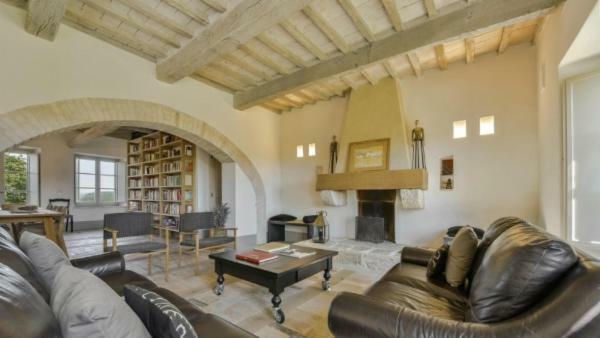 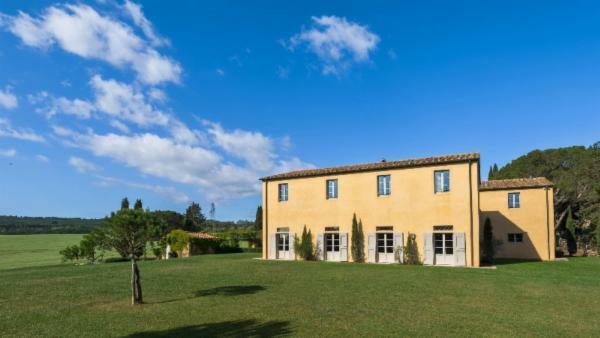 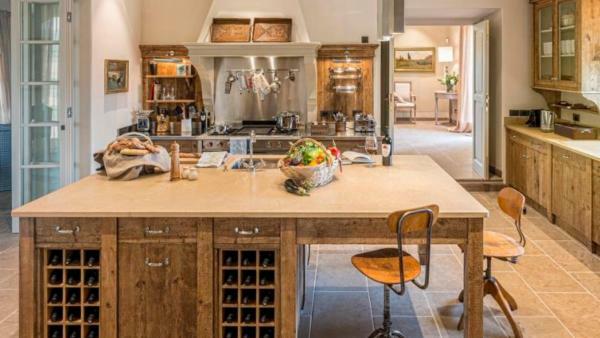 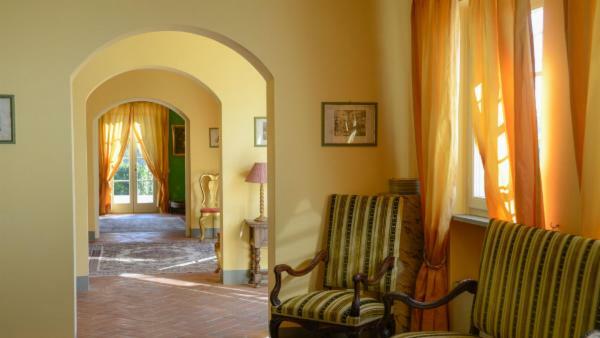 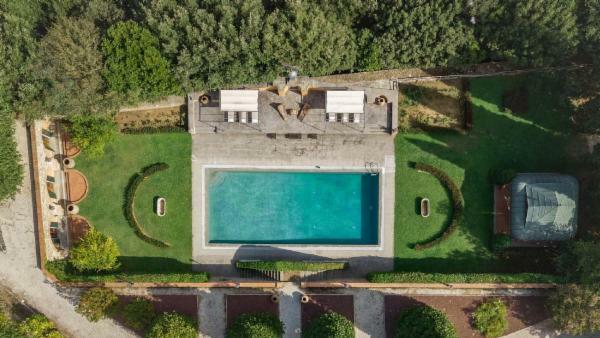 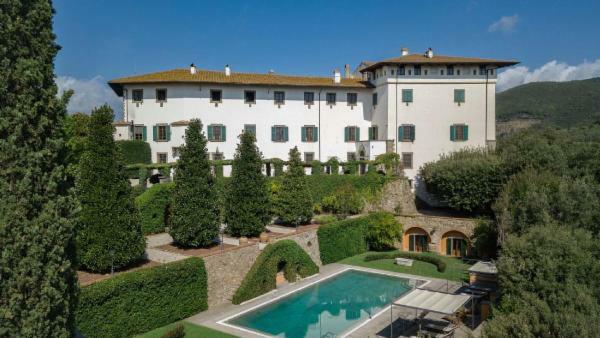 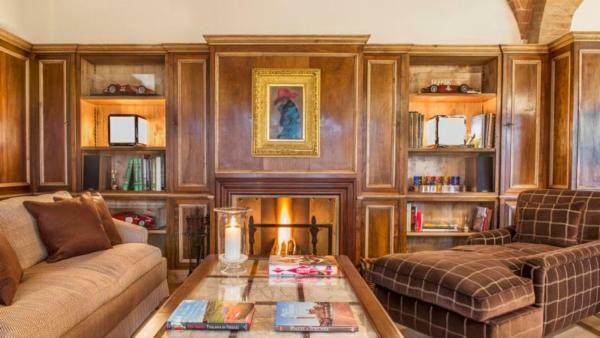 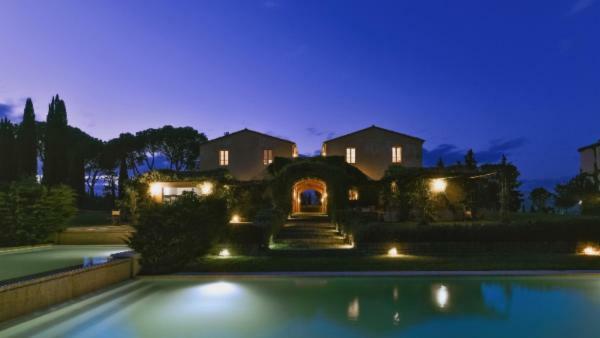 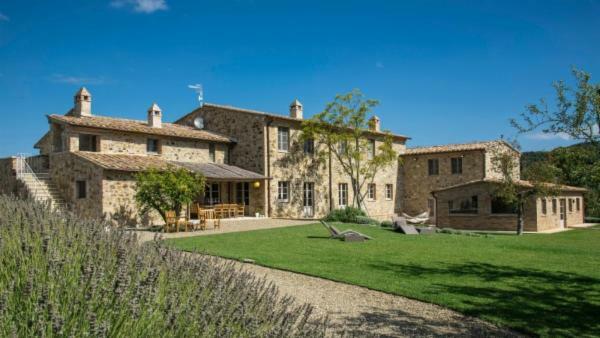 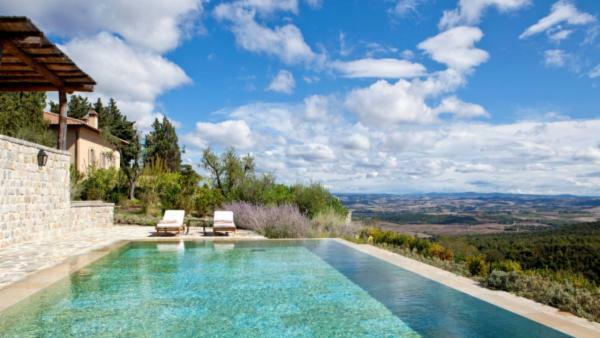 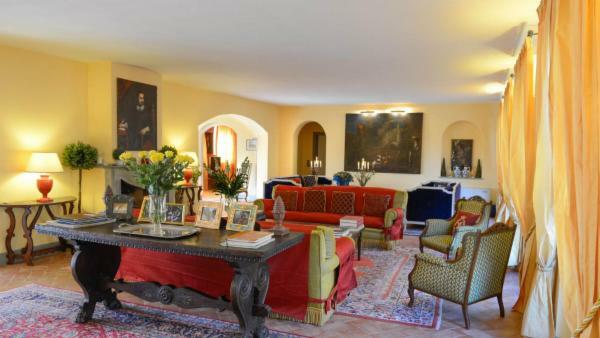 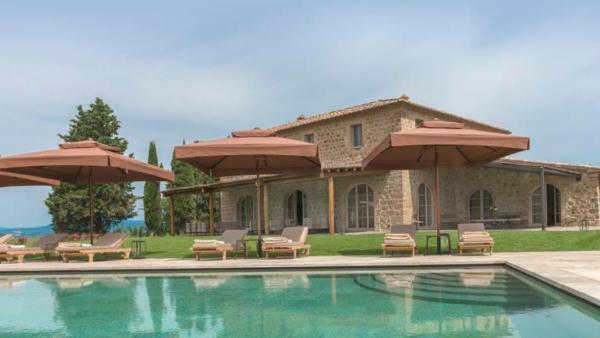 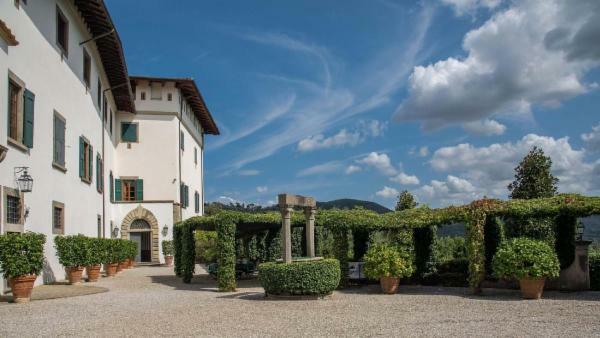 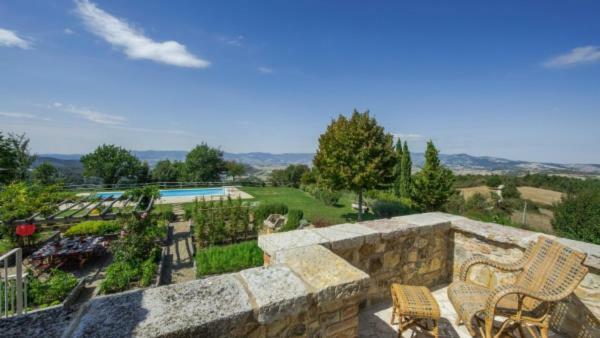 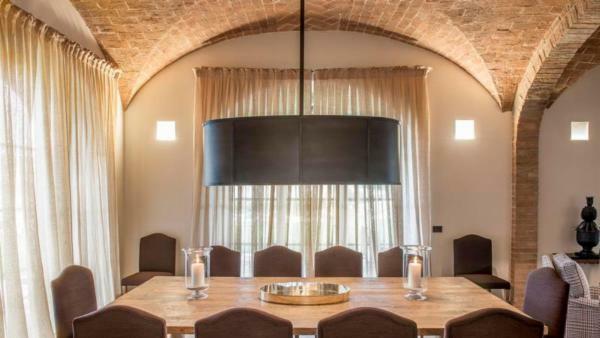 Many of Tuscany’s luxury villa rentals and vacation homes reside nearby the surrounding vineyards and olive groves, often sharing their estate grounds with traditional wine cellars and oil mills. 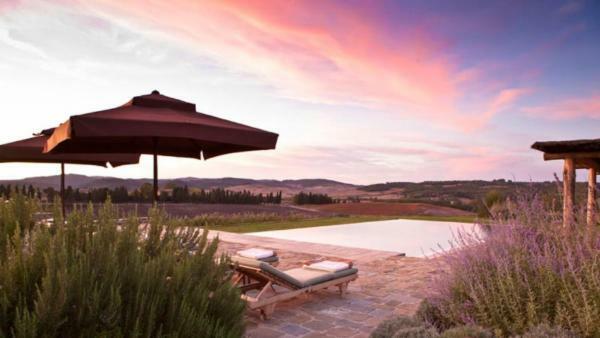 While foodies and wine lovers prepare to keep the destination’s cuisine at the forefront of their retreat, ever luxury travelers can look forward to a vacation experience filled with the brilliant tastes of Tuscany. 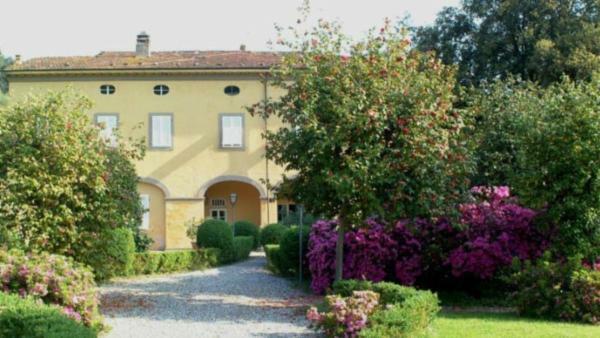 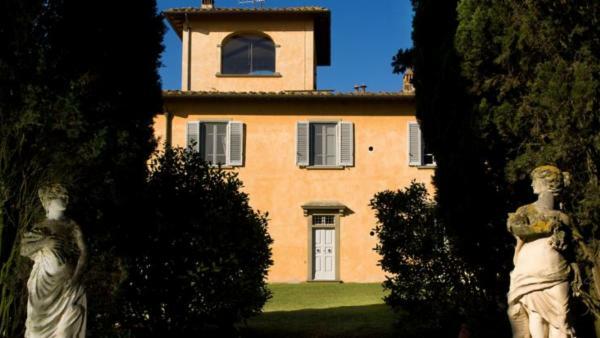 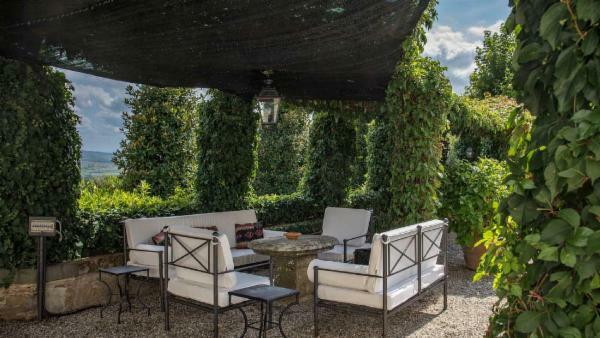 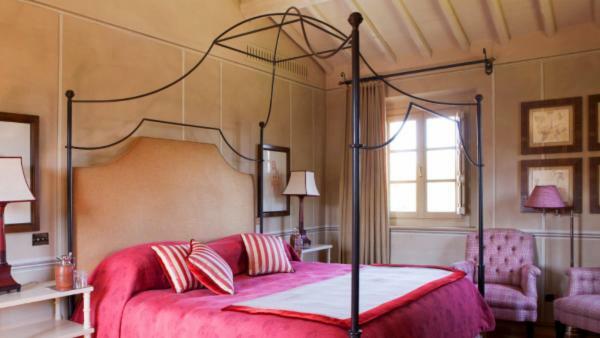 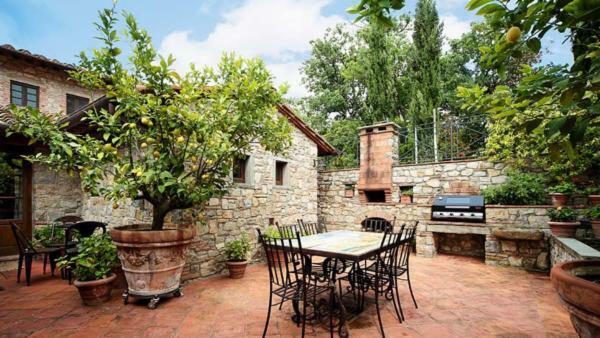 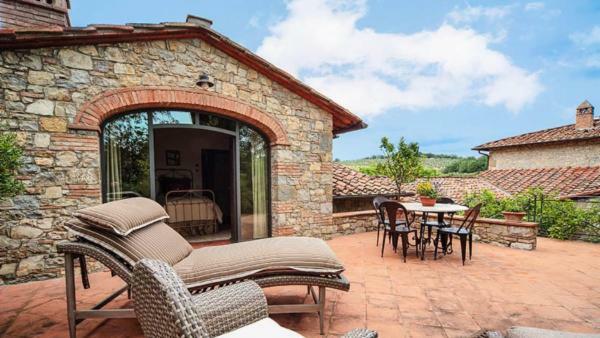 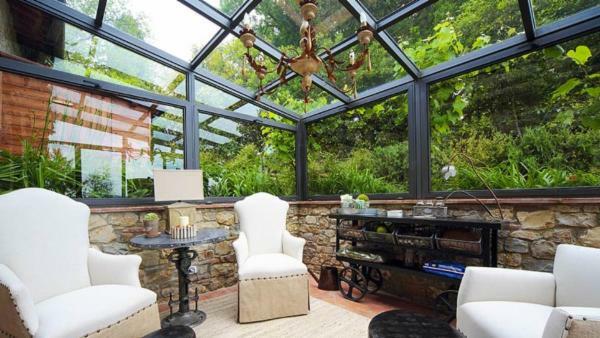 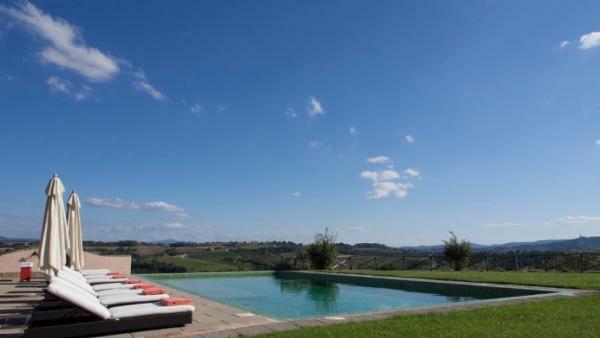 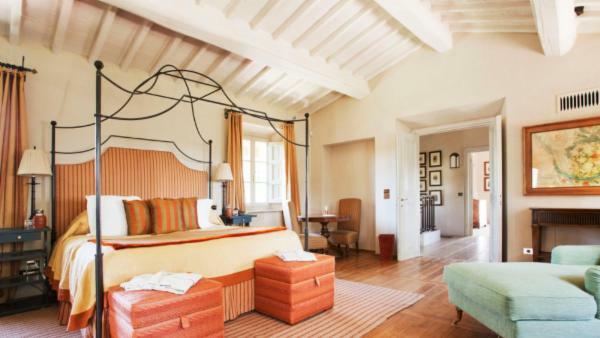 Travelers looking to experience a relaxing getaway to Italy in a neighborhood brimming with bucolic character and charm enjoy the luxury villa rentals found in Tuscany’s beloved towns. 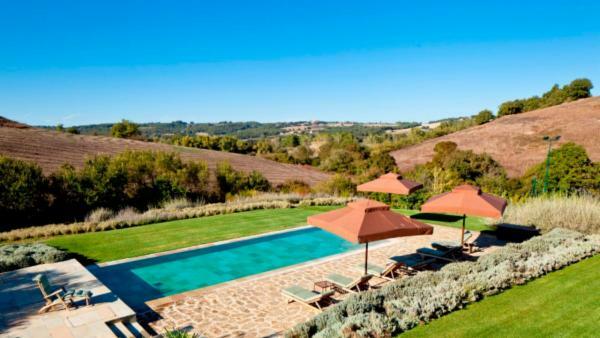 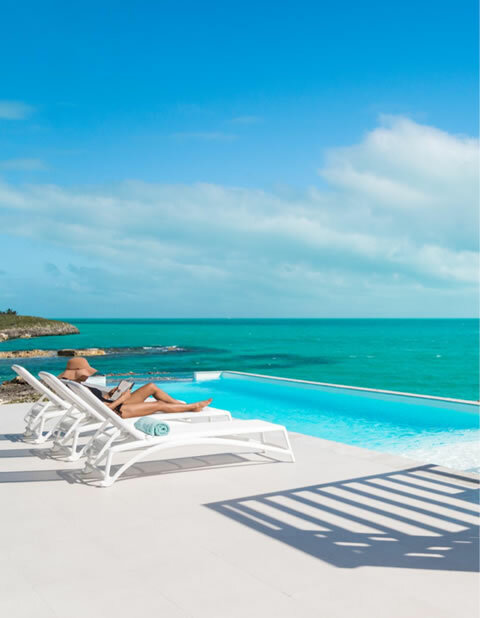 Imagine residing in its private vacation homes, where al fresco dinners are framed by rolling hills, traditional farmhouses, and blue skies painted in strokes of golden sun. 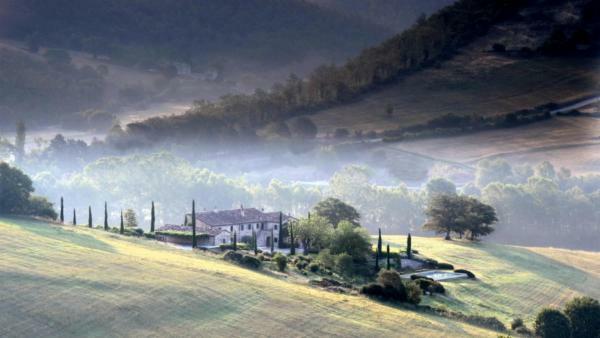 Complementing these towns’ picturesque scenery is an abundance of Italy’s cultural attractions to explore. 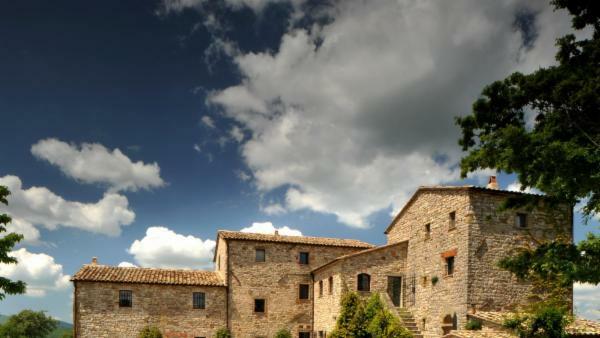 San Gimignano’s tower fortifications and unmistakable skyline showcases the Middle Ages’ distinctive aesthetic. 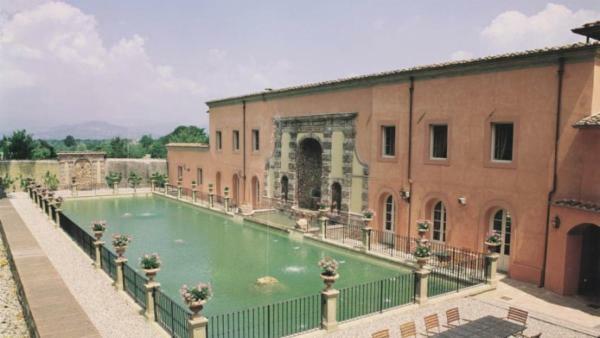 Meanwhile, Volterra boasts Etruscan city walls and a number of archeological sites for travelers who plan daytime activities discovering the Tuscany’s history. 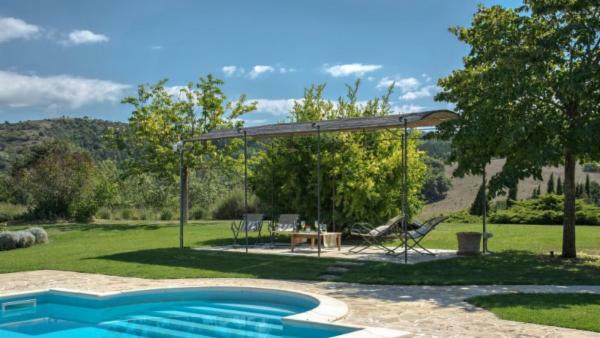 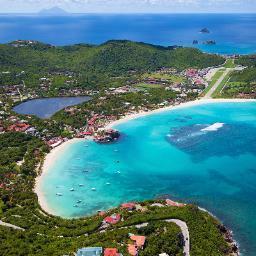 For a change of pace, you can also head to Elba, where private vacation homes offer leisurely days dedicated to enjoying the mild weather and scenic island views. 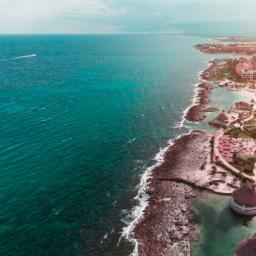 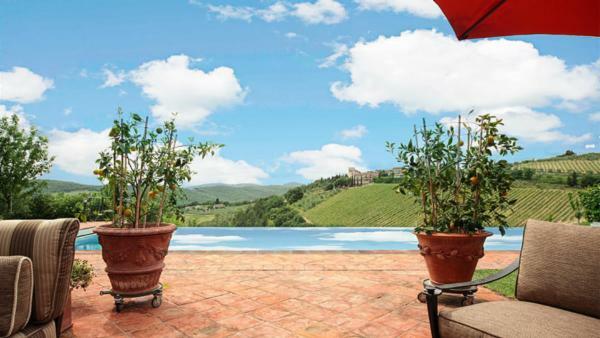 With so much to see, taste, and do in this famous Italy vacation destination, one could easily spend weeks on end exploring its multi-faceted offerings. 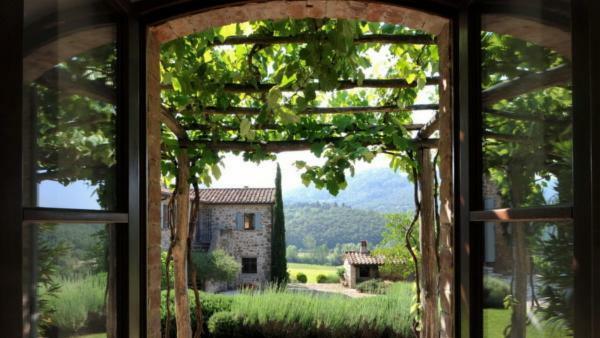 Traditional farmhouses restored into private vacation homes, day trips to Florence, and Chianti’s world-famous wine tours await you to indulge in an unforgettable taste of Italy. 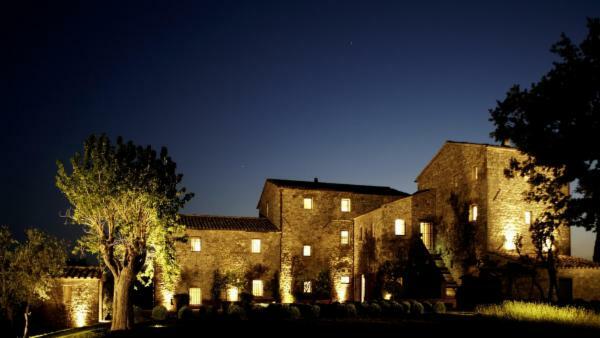 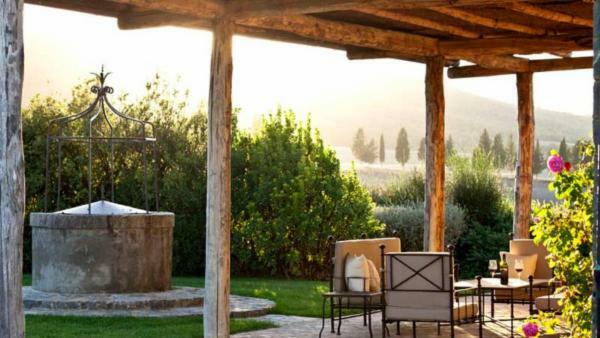 To make the most of your Tuscany vacation experience, begin planning your retreat as early as today. 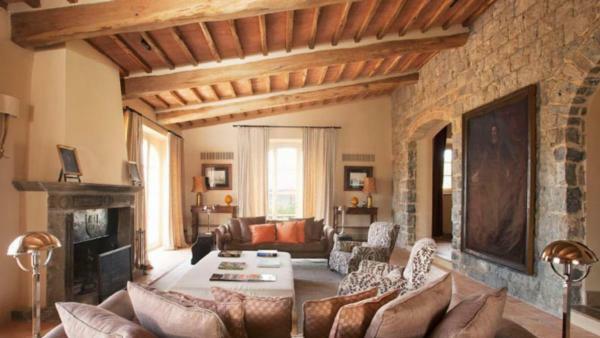 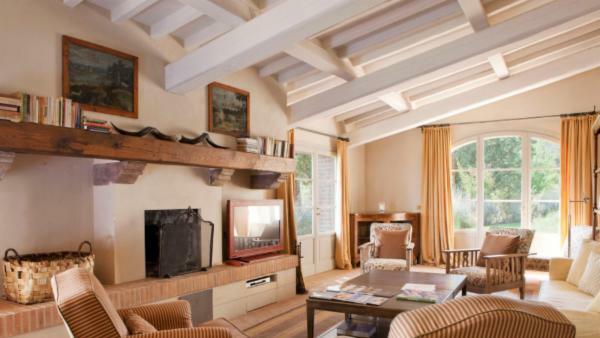 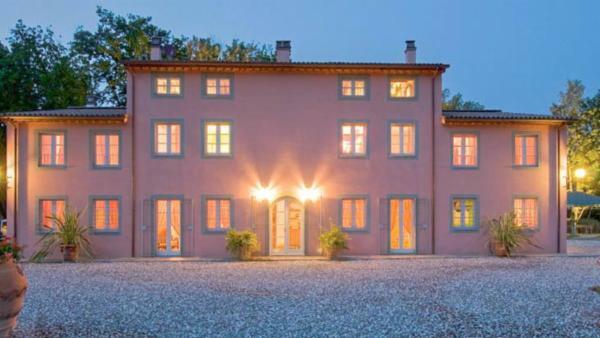 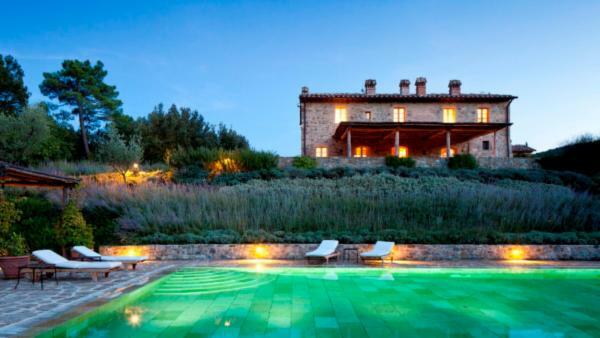 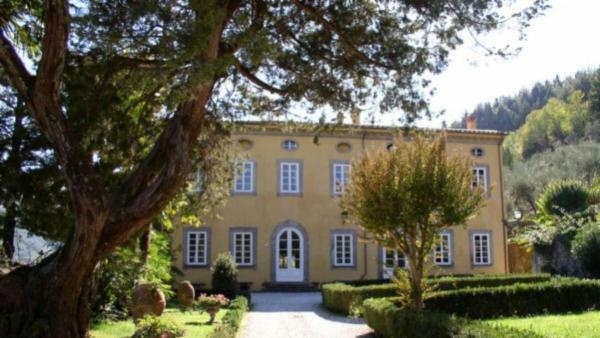 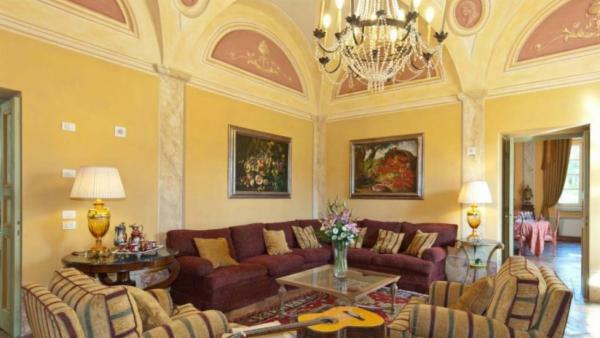 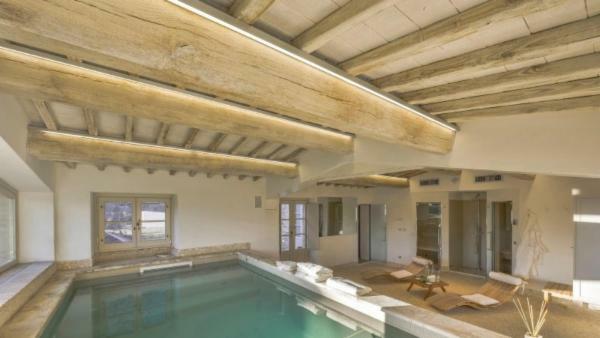 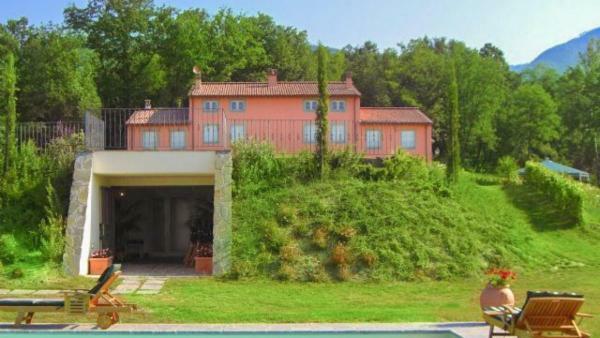 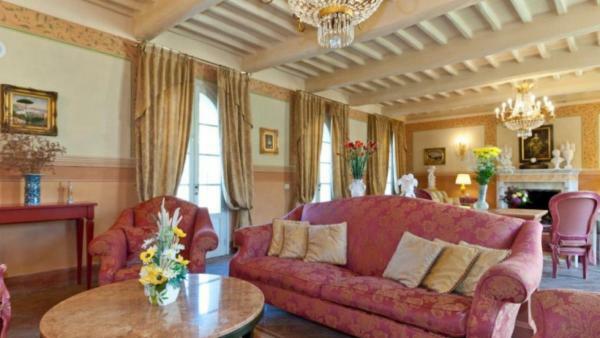 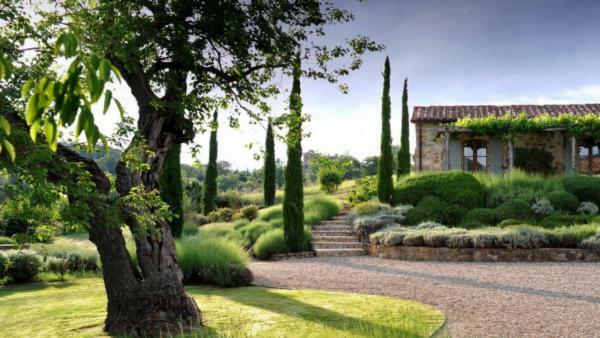 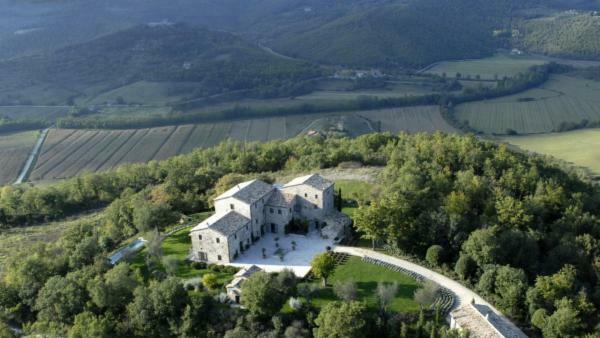 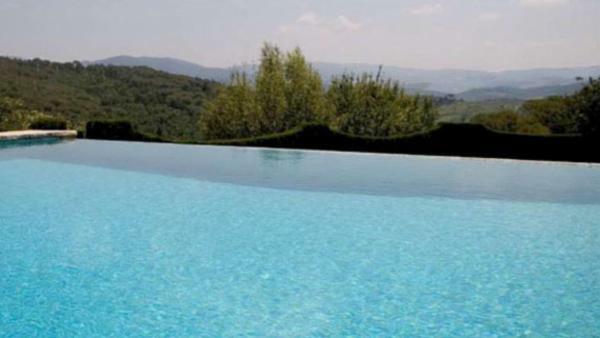 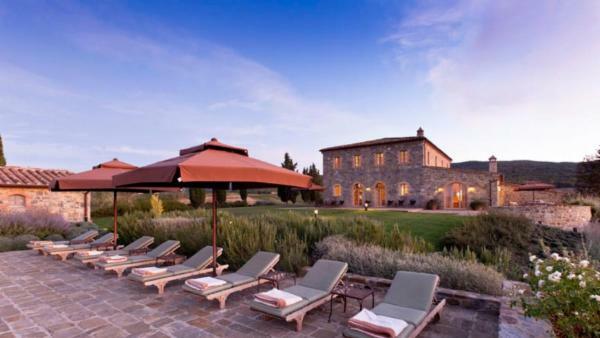 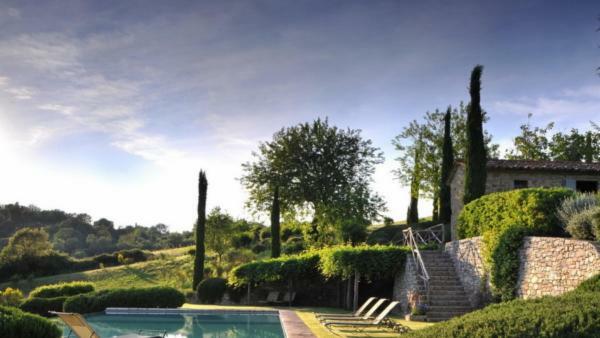 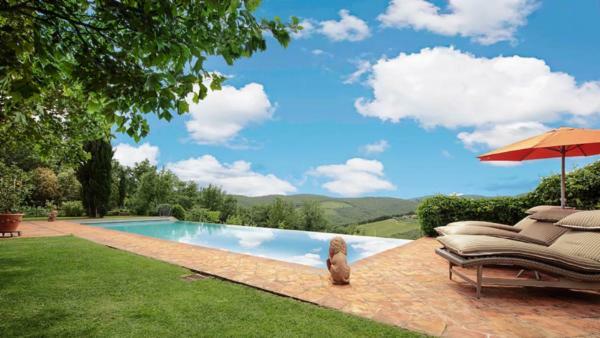 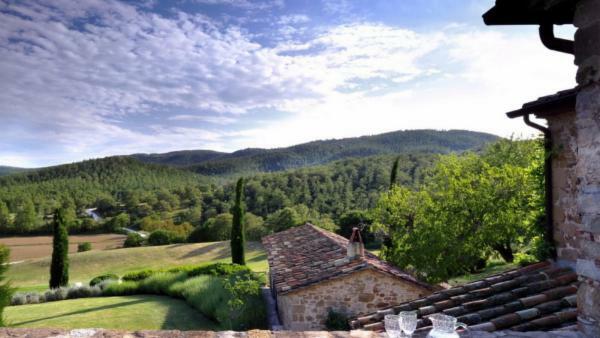 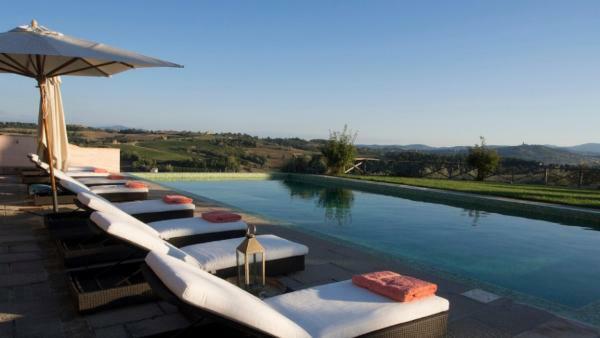 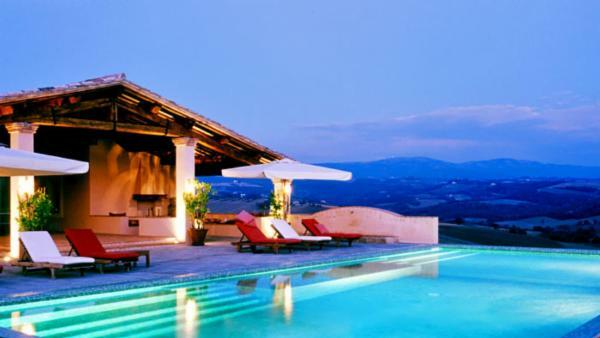 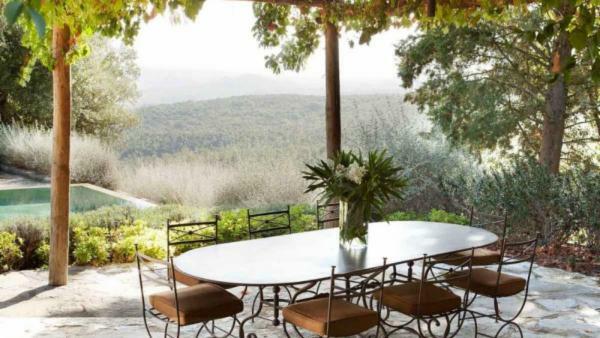 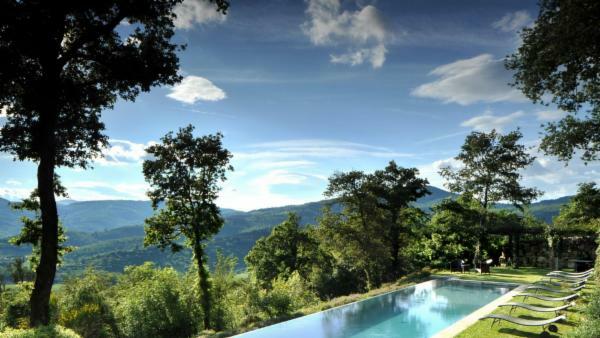 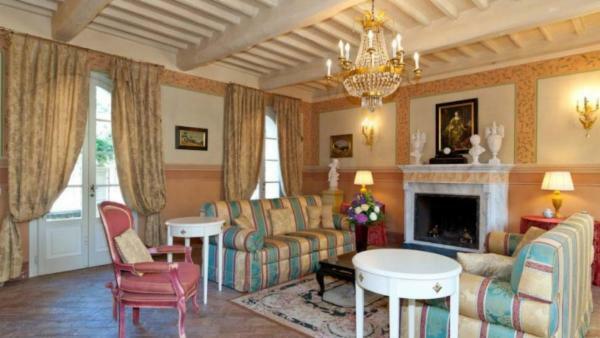 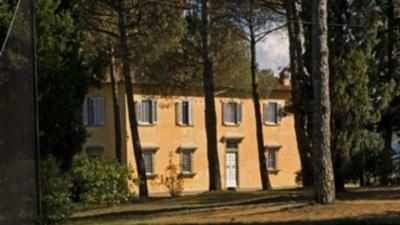 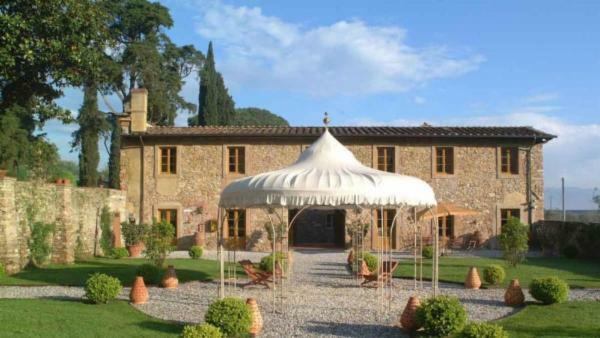 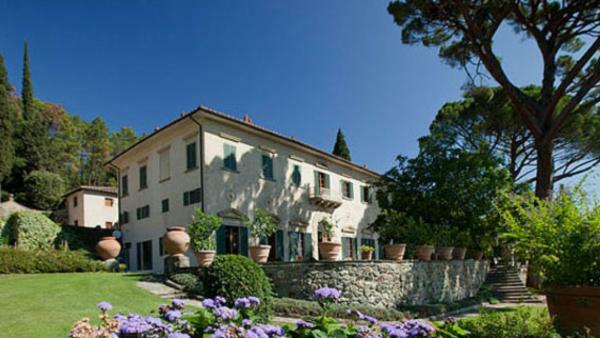 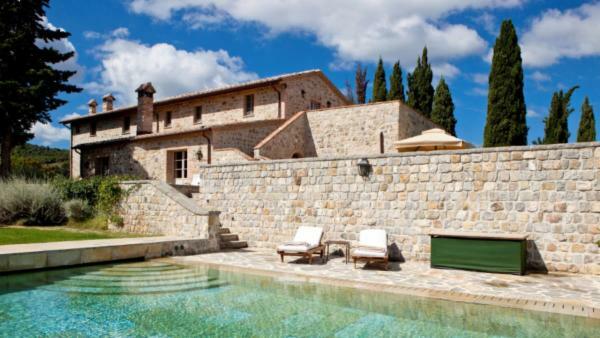 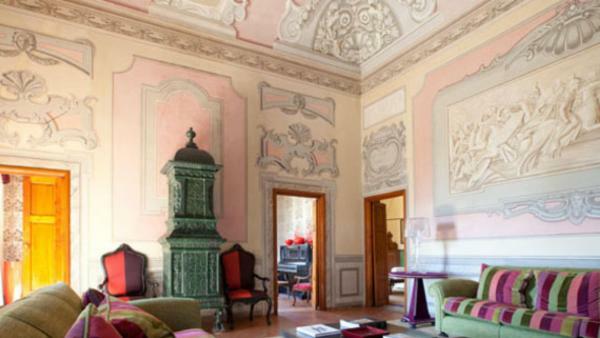 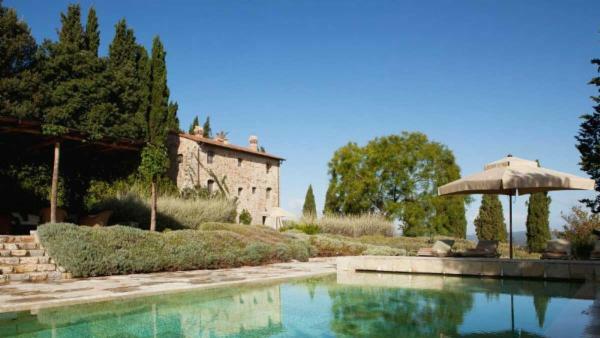 Begin by renting a property from Villaway’s luxury villa rentals in Tuscany - a beloved Italy vacation destination.